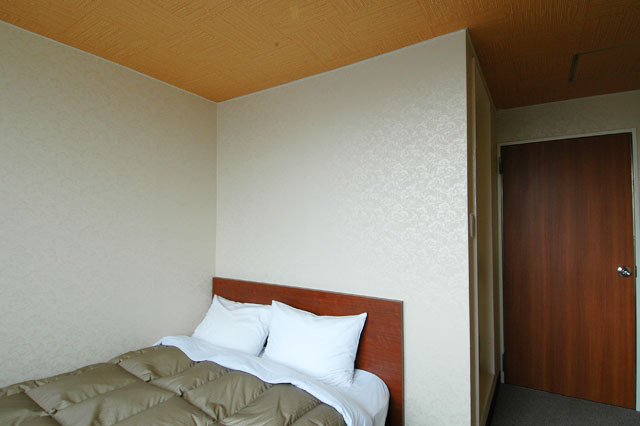 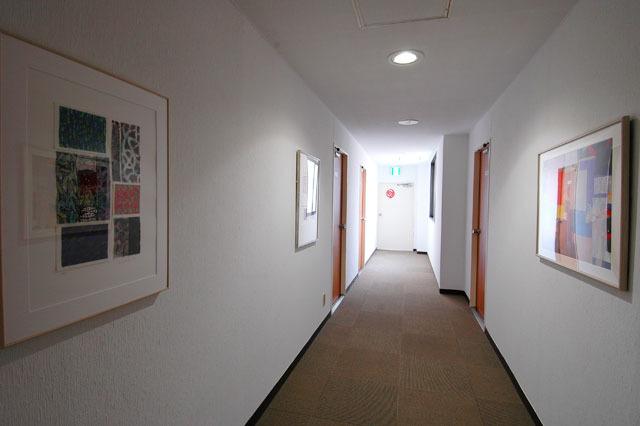 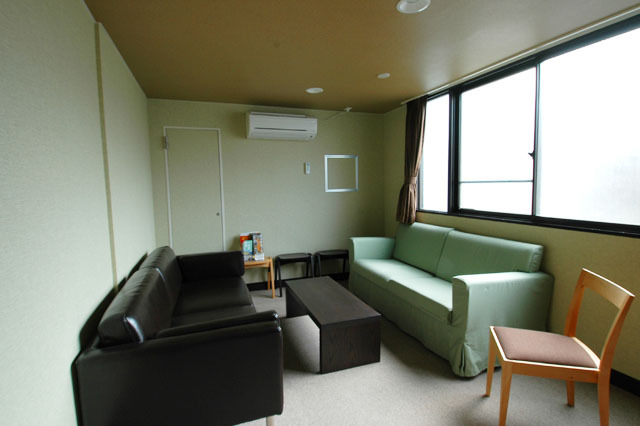 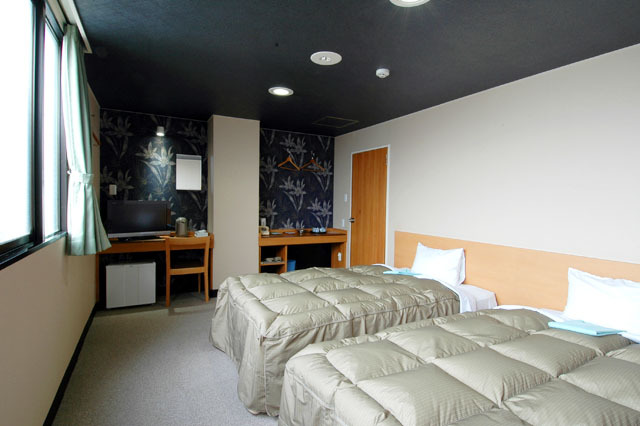 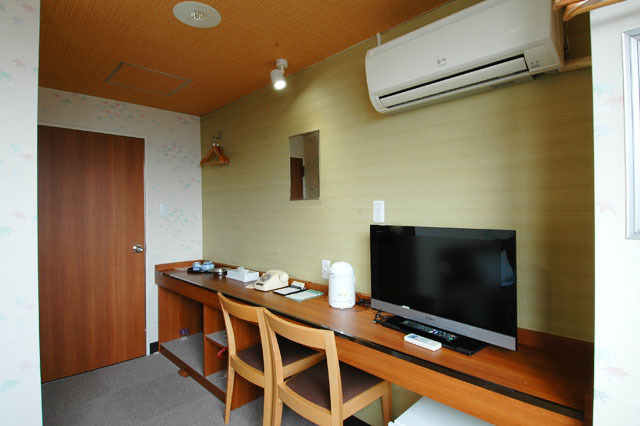 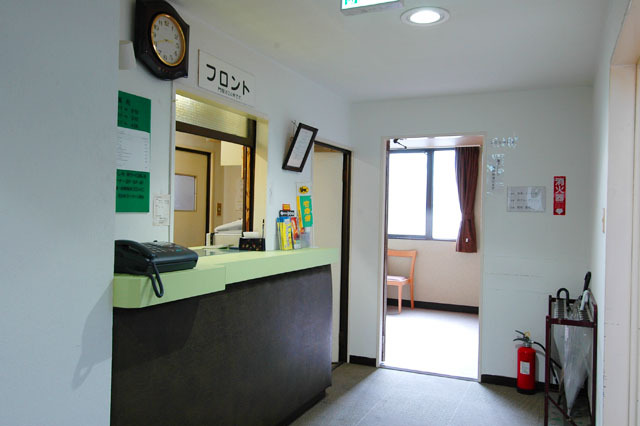 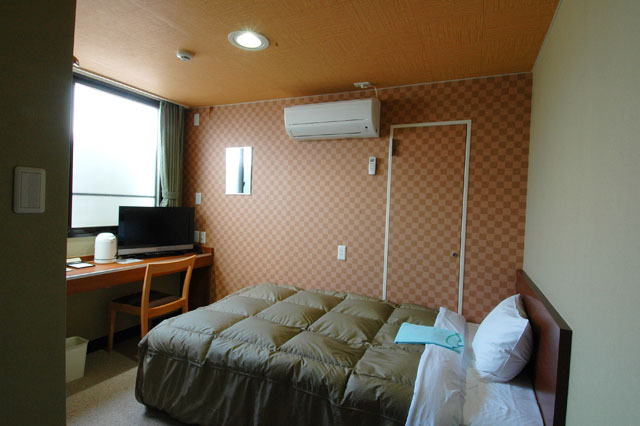 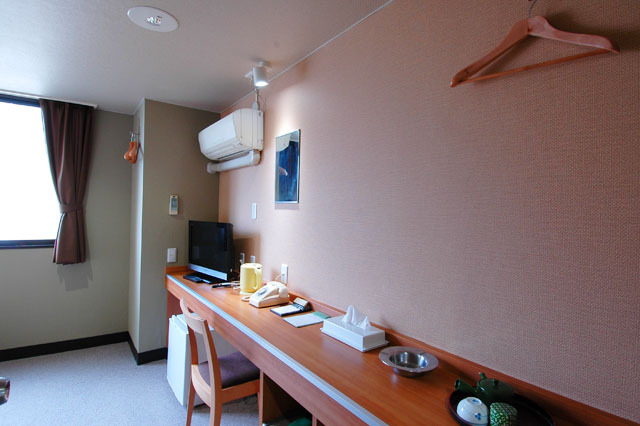 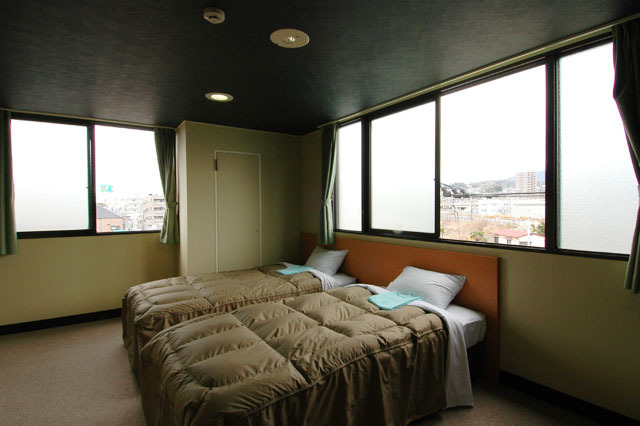 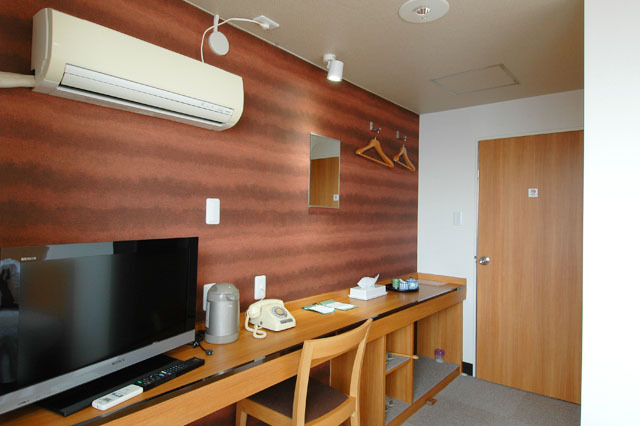 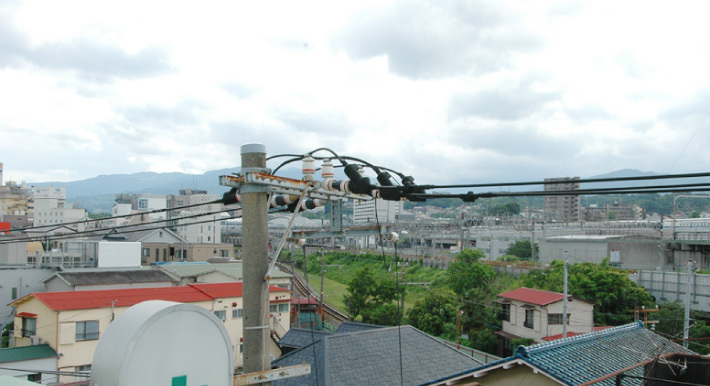 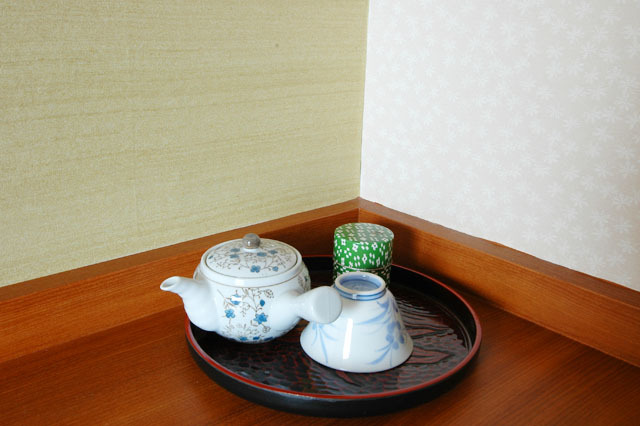 Hotel Green is located in SAKAE-CHO 3-CHOUME, its old name is URAGUMI, and it is about an ‘8 minute walk’ away from Odawara station. 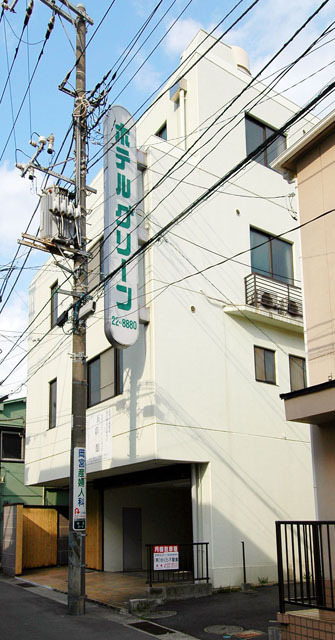 MIDORI-CHO(Green town) station which is the town our hotel is named after is a ‘zero minute walk’ away. 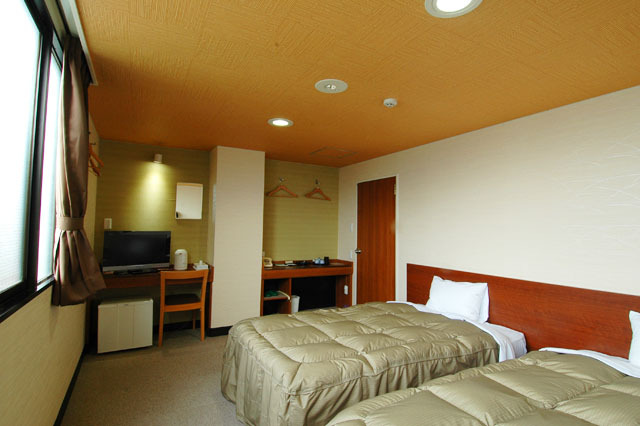 All the guest rooms were renewed in November 2011. 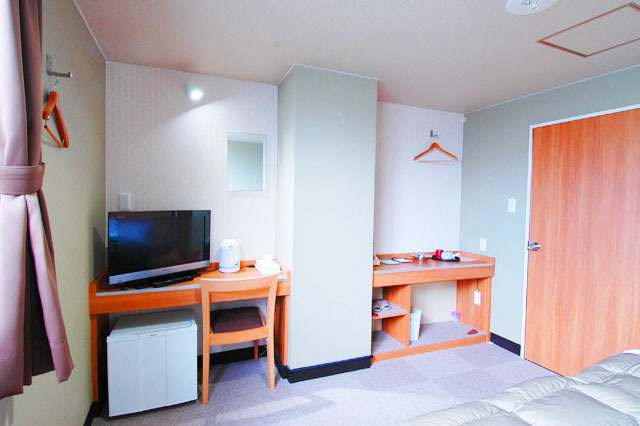 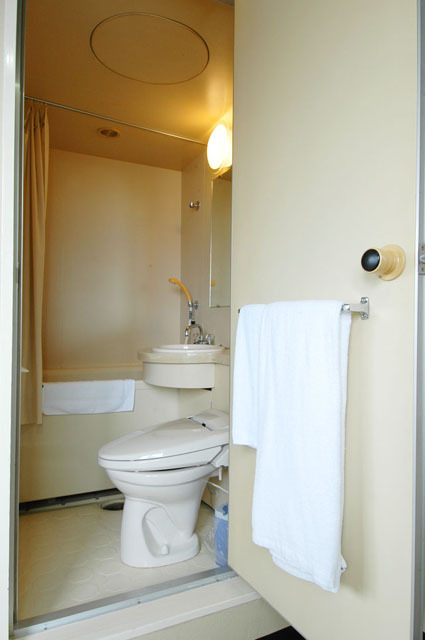 We provide comfortable rooms with reasonable prices to all our business and sightseeing guests.